This time, Asian Marvels’ journalists will provide a series of certain experiences when they had a trip to Thailand. This could be a good guide for those who have never been and want to visit this nation, especially for people who want to organize their own trip rather than following the tour. The first city to be reviewed is Bangkok. If you order the hotel back from your country before going, you better print the voucher and the flight ticket, or take a shot and save in your tablets or mobiles. You should also save the number of your nation’s embassy in Thailand to prepare for any case. At the airport, you should buy a mobile card and a map for tourists. The best way is to download the map and save it in your mobiles. 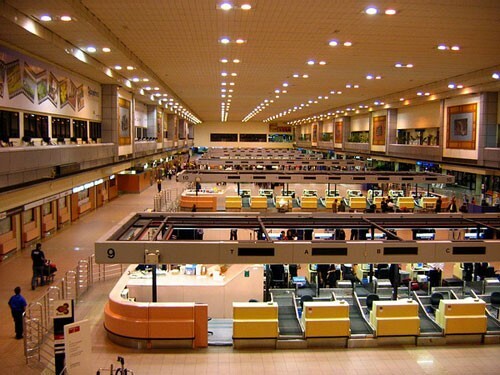 If you have any question, you can ask the staffs or the polices at the airport. Not all of them can speak English but most of them are quiet friendly and enthusiasm. If you come to Donmuang airport, you can take a crab and go to your hotel. In the case you want to save money, take a bus at A1 zone. From here, you can go to Mochit station at Chatuchak Park. From Mochit, you can travel to your hotel by many ways, such as bus, taxi, sky train or tuk tuk. If you land at Suvarnabhumi airport, you can use the airport link (trams go from the airport to the city). The first thing that tourists have to pay attention to is the weather. Bangkok is very hot in summer. Hence, the best way to travel to famous destination in the city is using sky train which is cool and quick. Your clothes should be light and cool. You might have to walk a lot, but there are full of restaurant along the streets so you can take a break any time. An important note is that the residents in Bangkok start their work later than other nations, at about 9 am. The super markets usually open at about 9h30 am and the normal markets are available at around 11 am, so basically in Bangkok, you don’t have to wake up too early, especially after spending a night life in this city. 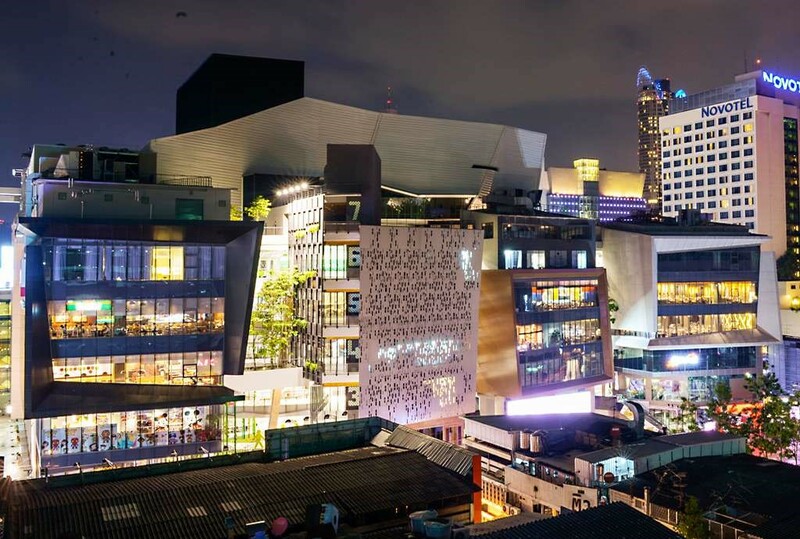 In the case you get up early, you could go to the Siam square to eat, drink and enjoy the landscape. This zone has huge malls with beautiful design and is suitable for playing and taking photos. However, remember that Bankok is hot from 8 am to 10 pm and walking at this time takes energy. If you visit the temples or pagodas, you must wear trousers, no shorts. If you can eat Thais food, you should try street food. In the case you are not able to eat Thais dishes, you can grab your stuffs at Seven Eleven. The most convenient way is to highlight all the Seven Eleven’s outlets in your map. 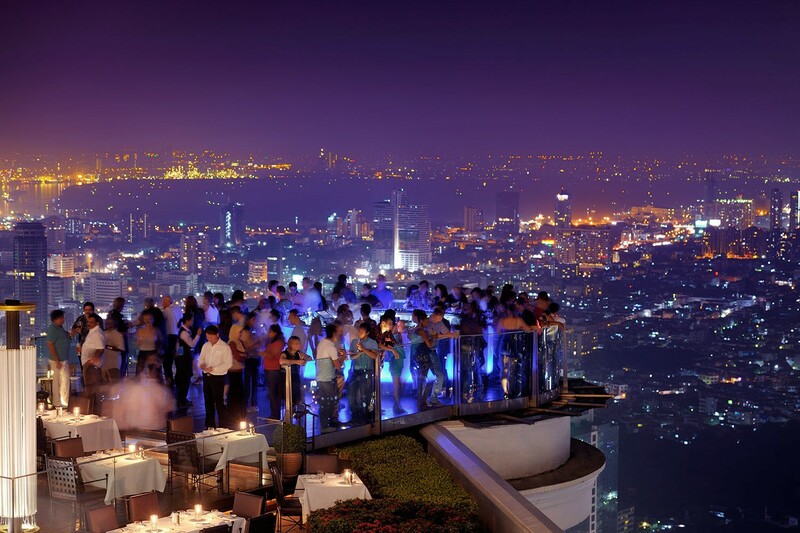 There are plentiful of Dynamic activities in Bangkok. Siam square is the busiest area. The square is cover buy numerous shopping malls with different price ranges. You might have to spend the whole day to explore every corner of this place. At night, besides amazing places such as night club or sky bar, night market and street food could also bring fascinating experience. For vegan people, they could also refer to the best vegetarian restaurant in Bangkok. 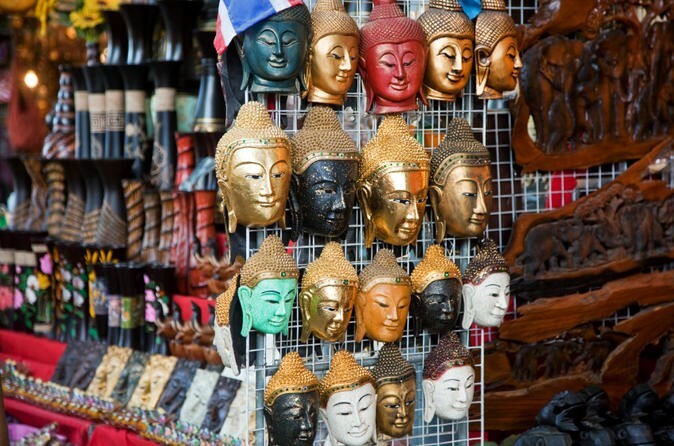 A place which you should visit is the Chatuchak weekend market. This is a giant market which sell almost everything, from clothes, jewelry to pet and secondhand stuffs. You could refer to Best Things You Can Get For Your Friends And Family to have an overview of what to buy. 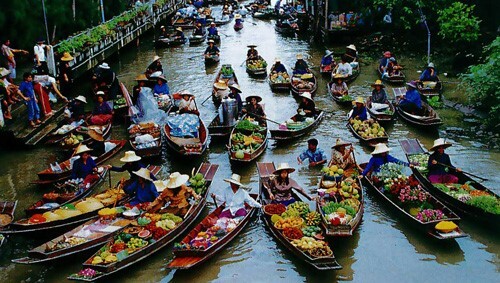 Another interesting activity is visiting the Floating Market Damnoen Saduak. To enjoy the night life, the best night clubs in Bangkok are Ce La Vi, Onyx, Sing Sing Theater, Levels Club & Loungue, Route 66 or Live RCA. Depends on your location, you could choose the club which is the most suitable for you to play and go back to the hotel. 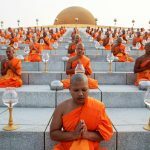 Beside the dynamic and busy places, there are certain historical and spiritual places that will bring about unforgettable experience, especially for those who are passionate about culture exploration. 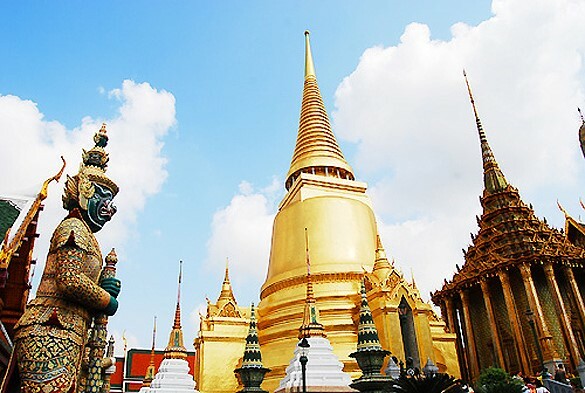 Wat Prakeaw, Wat Arun or Wat Pho could be good suggestions.